Fresh release 'All These Small Moments' showcases impressive appraisal. Written and directed by Melissa B. Miller Costanzo, also her debut film, All These Small Moments recently just hit the theatres. In a fleeting time, since its theatrical release on 17th January 2019, this family movie quite successfully received tons of positive response. Orion Classics distributed the contemplative indie film after previously being screened at the 68th Mannheim-Heidelberg International Film Festival and followingly its first screening at the Torino Film Festival. Costanzo's beautiful story and the entertaining direction can be simply manifested in the film. 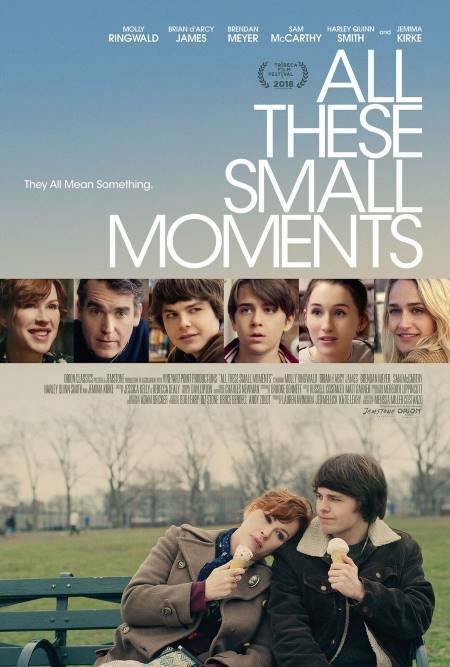 The storyline of All These Small Moments showcases a teenage high school boy, Howie (Brendan Meyer) whose life gets fascinated with an older woman whilst his parent's Carla (Molly Ringwald) and Tom (Brian d’Arcy James) marital status gets on the point of being tumbled down. By the rough situation of his family, both Howie and younger brother Simon (Sam McCarthy) gets affected. Apart from hearing the endless arguments of their parents, Howie discovers his father sleeping separately from their mother and his affair with another woman. 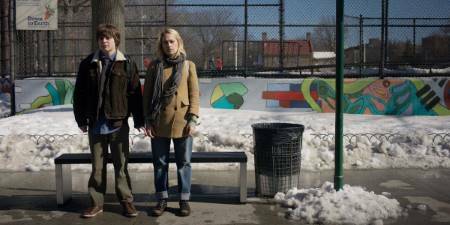 While everything's going on, Howie develops a crush and an obsession with a mysterious mid 30 blonde woman (Jemima Kirke). As the marriage of the parents starts falling apart, the movie overall decently showcases a few comedy and awkward scenes. Furthermore, the journey of Howie and his family at some point even gets a tad tense and dark. "All These Small Moments reminded me a great deal of two films in particular: that of the recent Lady Bird and this year's very underseen and underrated Blame." And when asked on the experience of making 'All These Small Moments' in three words, the young mother of one (director) addresses it as Familial, Inquisitive, and Trailblazing.